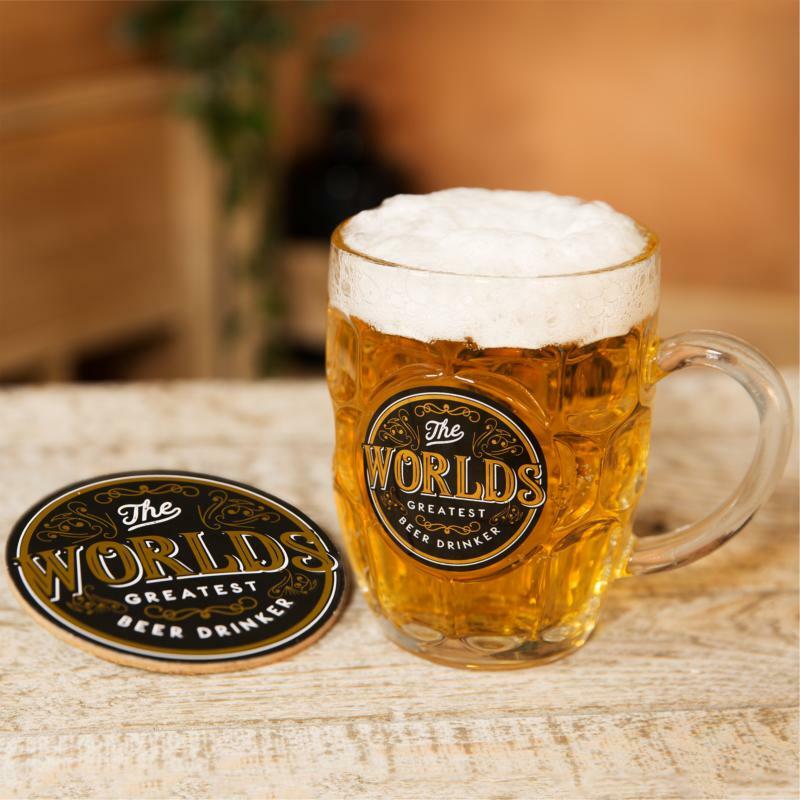 For all those beer lovers out there, and anyone that appreciates a cold beer after a long day, why not buy 'The worlds greatest beer drinker' tankard and coaster set?! Seem to be good value. prompt delivery.